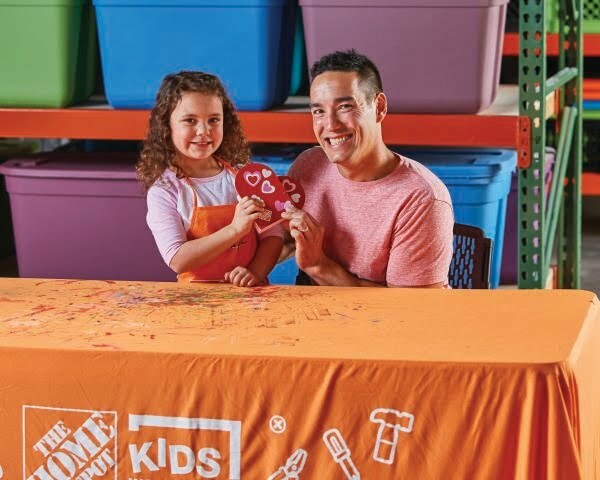 The First weekend of the month means all things ArtWalk... be sure to get out and support all the great local art and even the bad local art... First Saturday is also the time to head over to Home Depot for a great little Craft. All that and more... just scroll down! 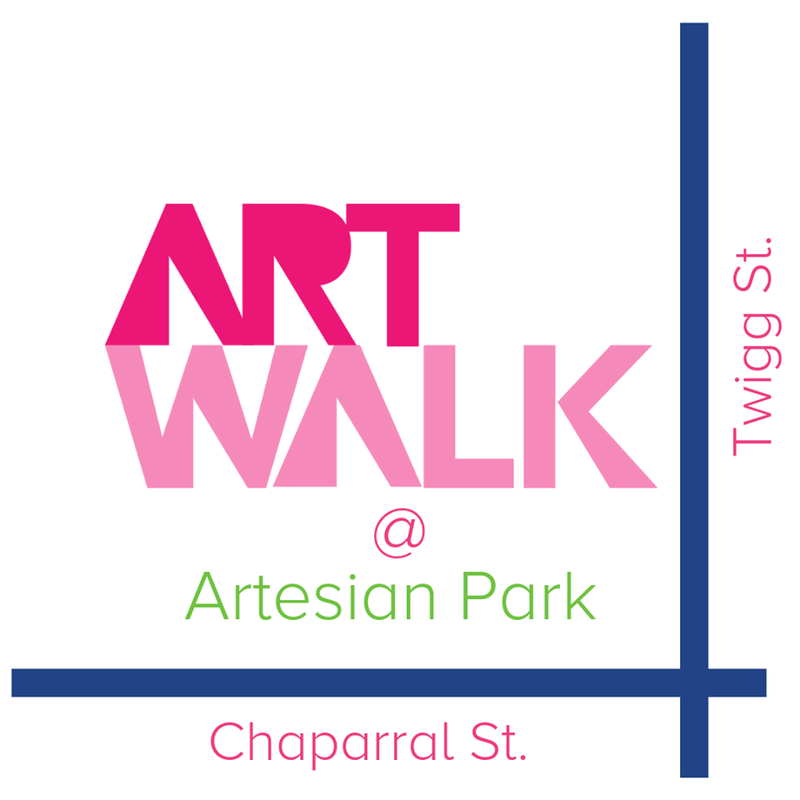 ArtWalk will feature exhibits at venues and galleries throughout Downtown. 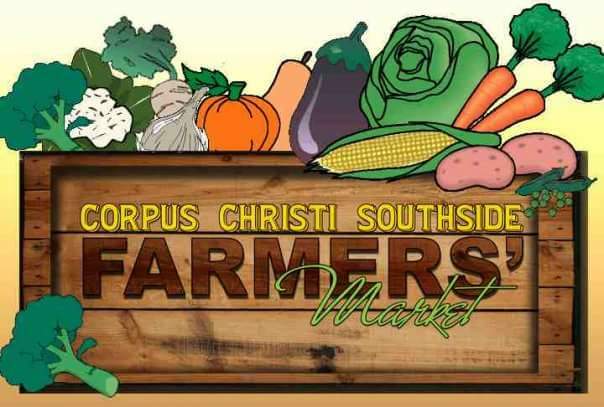 They have some great vendors lined up, food trucks and Samantha Aiken will be performing! 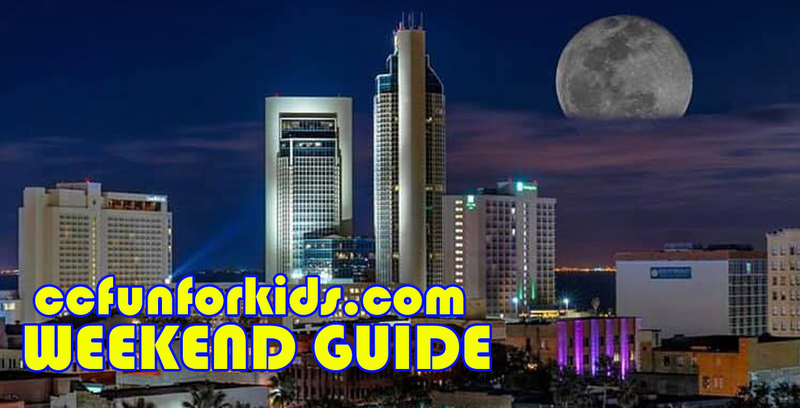 Click the link above for exact locations. 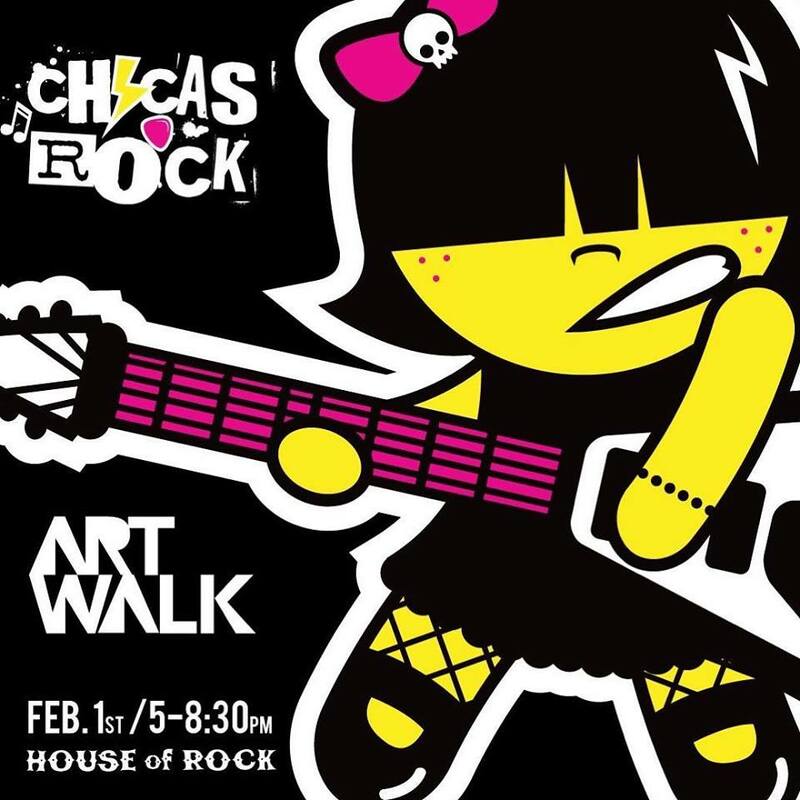 ChicasRock are back this Feb 1st at Corpus Christi Downtown ArtWalk Can't miss out this Chicas are ready to rock and ready to put on an awesome show for all of you. 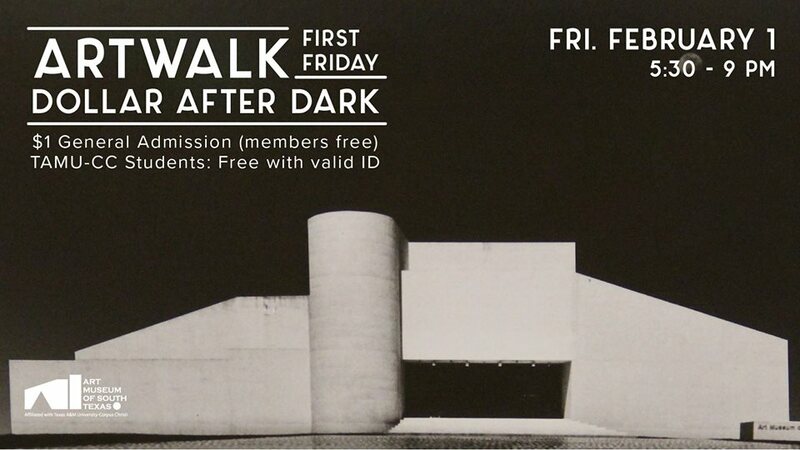 Stop by enjoy some good music and support our program! Fun for the whole family! Grease, Grease is the word... Join Sandy and Danny, Rizzo and the rest as they sing and dance through their senior year of high school in the late 1950s. Enjoy a 65-foot movie screen experience on lounge chairs! Make sure to bring your blankets! 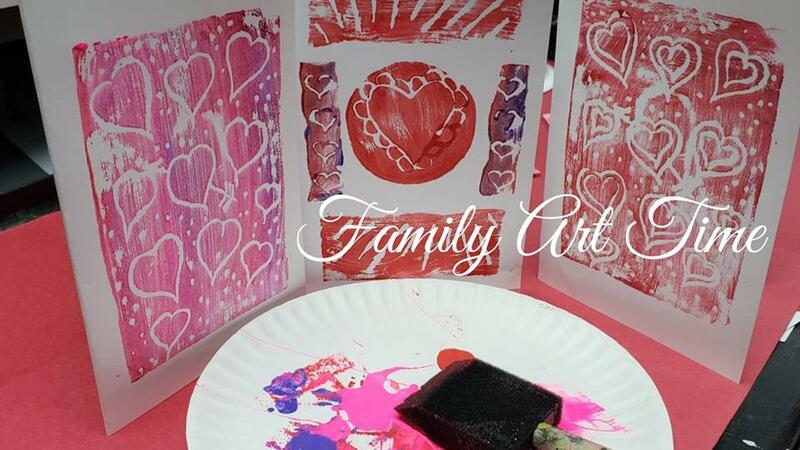 Instructor Bryan Meza will guide them on printmaking a valentine card for that special someone in their life! ! 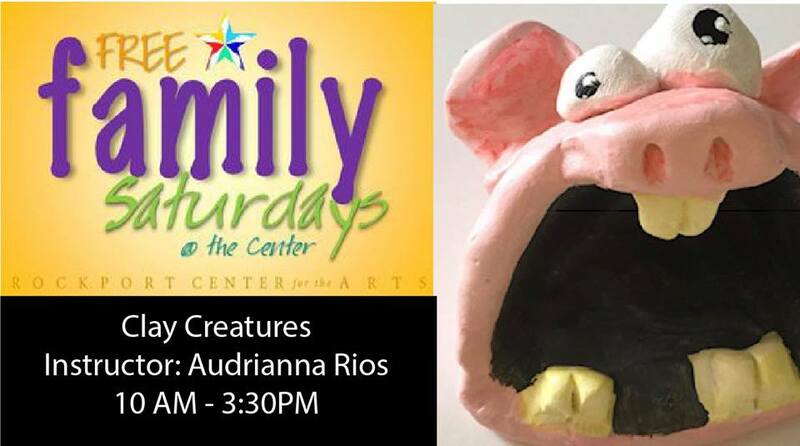 Head to Rockport for some more art activities Saturday. 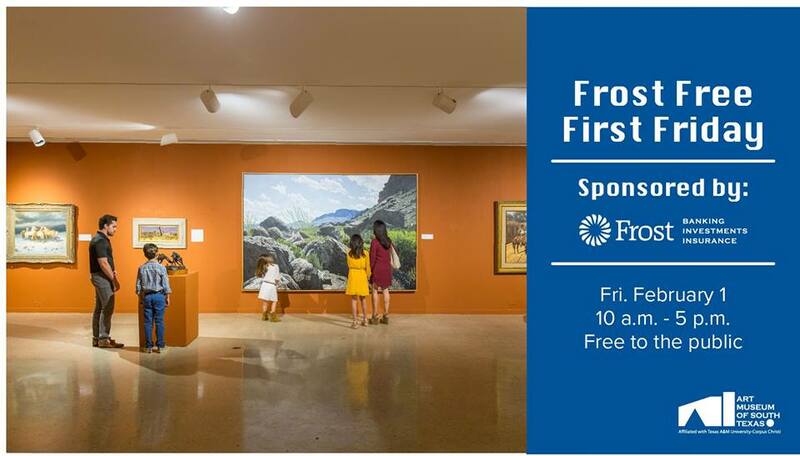 Drop by anytime between 10am to 3:30pm. 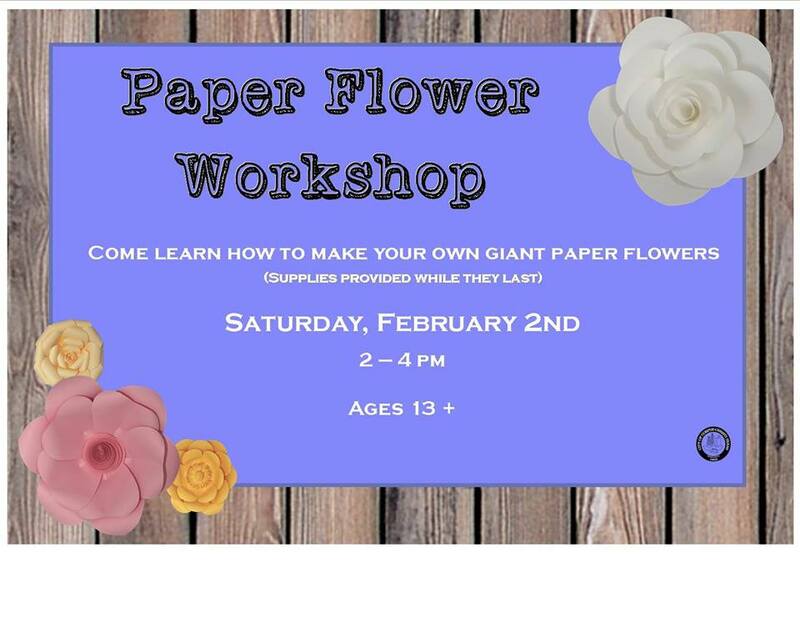 Come make giant paper flowers! Templates and a walk through of assembling your flower will be provided. Supplies provided while they last, so be on time. 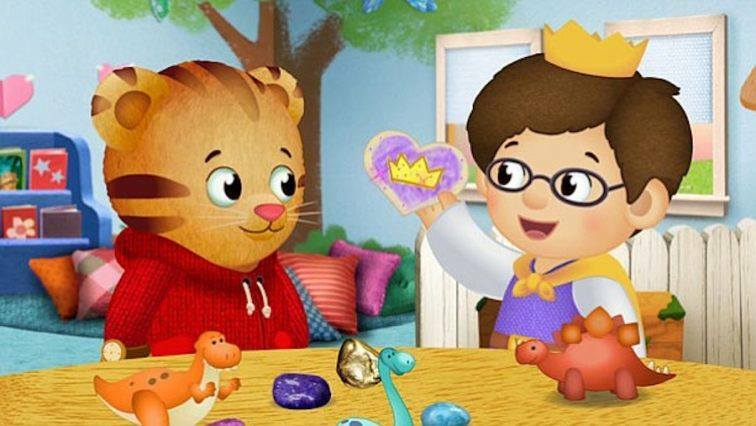 They're celebrating Valentine's Day with their favorite PBS KIDS characters including Daniel Tiger, Hal and Peg! You're Never too young to learn about the Beatles... A Hard Days Night, Charisma, cooky-ness, fandom, and fun take center stage as The Beatles present a "day in the life" at the height of Beatlemania. Enjoy a 65-foot movie screen experience on lounge chairs! Make sure to bring your blankets! Enjoy a 65-foot movie screen experience on lounge chairs! Make sure to bring your blankets!